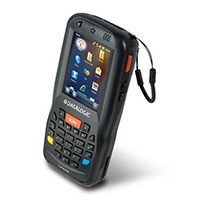 POSDATA brings you the best mobile computers and portable data terminals available, featuring products from Zebra Enterprise, Datalogic, Intermec and Honeywell. With capabilities including barcode scanning, digital signature capture and mobile data entry, our knowledgeable sales and technical support staff will match your requirements with the optimal solution. 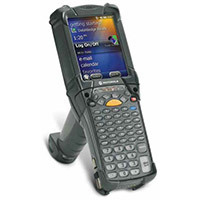 The MC9200 gun-style mobile computer combines rugged design, best-in-class barcode scanning and dependable operation with the power to run today’s highly-intuitive applications. Added support for 802.11n, the fastest Wi-Fi connection available today, allows you to give your workers the best possible wireless voice and data experience. 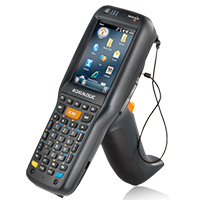 The TC55 Touch Computer is a rugged, reliable device to provide remote access to real-time data. 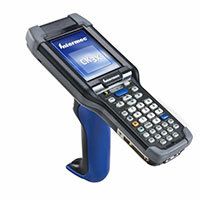 Workers can capture practically any type of data from barcodes and signatures to photos, videos, and NFC. 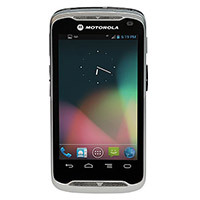 The screen is optimized for Enterprise viewing, helping ensure the battery lasts a full shift, and the device is very durable for years of use. The VC70N0 is Zebra’s most rugged vehicle-mounted mobile computer. It is designed for use in extreme warehouse environments, meaning it has a dust-and-water-tight seal and rugged aluminum construction. The compact design improves operator visibility, and the VC70N0 comes with a powerful 1GHz processor and wi-fi wireless connectivity. Featuring a highly adaptable design that simplifies IT support and controls operating costs, the Intermec CK3X has a pedigree of proven success, easy deployment and fast return on investment. Extending the popular ergonomic design of the CK3 model, the CK3X takes the best and makes it even better, giving you the power to put accuracy and productivity in the hands of your workers. Honeywell’s Thor VM1 vehicle mount computer, the ideal forklift computer, is part of the tenth generation of VMC developed by Honeywell and provides unprecedented flexibility in a mobile computer. Includes Smart Dock for easy mounting and removal, ignition control for better battery life, and a field-replaceable front panel to increase durability. A true no-compromise solution. 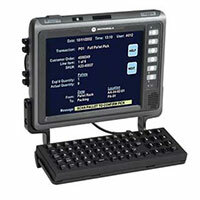 In addition to being smaller and lighter than others in its ultra-rugged class, the CK75 mobile computer is optimized for warehouse and distribution environments with premium, industrial grade materials for the perfect balance of ruggedness, and duty cycle. Designed for retail store associates and other highly mobile workers, the lightweight, ergonomic Dolphin CT40 is a sleek and stylish enterprise-class, full touch device that helps improve worker productivity and minimize fatigue. 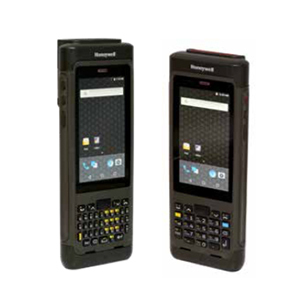 The Honeywell Dolphin™ CT60 mobile computer is designed for enterprises that require anywhere, anytime, real-time connectivity to business-critical applications and fast data capture capabilities in a highly durable, long-lasting form factor built for maximum uptime and productivity out in the field or on the selling floor. With the Falcon X3, ergonomics meet functionality. Capture data with a high-performance laser scanner, an auto-ranging XLR Scanner, or a 2D imager combining Green Spot with a 3-megapixel color camera. With 256MB RAM, a 3.5-inch display, full keyboard, and secure roaming through numerous standards, the Falcon X3 is the all-in-one mobile computer. 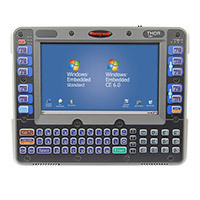 This rugged mobile computer is particularly suitable for mobile commerce solutions in the retail environment both on store shelves and in stock rooms. With the best ergonomics on the market, the Skorpio X3 provides an outstanding customer experience. With the optional pistol grip, it is equipped for demanding back-end receiving and warehousing environments as well. The Lynx PDA combines the latest technology in a pocketable and robust package. 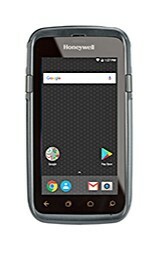 Housing an 806 MHz processor with 256 MB RAM and 512 MB Flash, the Lynx PDA offers excellent aesthetics complimented by industrial robustness that survives indoor and outdoor usage. 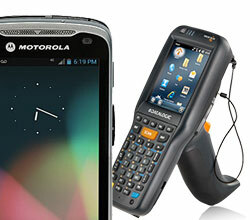 It is equipped with a laser or wide aspect 2D imager and autofocus camera. If you have mobile workers who need to capture data, a batch data collection project may meet your needs. 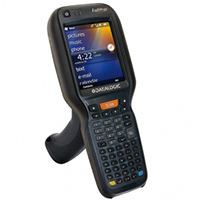 In a batch application, data captured via barcode scanning or keyboard entry is retained in the terminal’s memory until it can be downloaded via a cable or cradle connected to a PC host. Batch solutions are very common for simple applications such as inventory taking, asset tracking, and other data collection jobs where immediate access to the collected data is not critical. 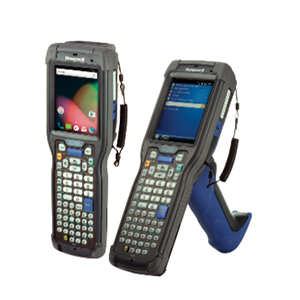 POSDATA has significant experience in developing low-cost software applications for batch terminals, using rapid application development tools, such as Motorola’s MCL program generator. Let us put a full solution together for you. If your project requires real-time data access or updating, then a wireless LAN-based solution may be right for you. POSDATA offers seamlessly-integrated wireless solutions which provide users with high throughput, expandable capacity, easy installation, and superior interference immunity. POSDATA is certified on 802.11 high-performance wireless LAN. The 802.11 specification defines wireless LAN interoperability among various manufacturers. With the installation of 802.11-compatible access points and software, you can connect a variety of wireless devices such as Motorola or Datalogic hand-held terminals, vehicle mount terminals, and laptop and desktop PCs. Our knowledgeable staff at POSDATA is available to help you with all aspects of your wireless project. For best results, involve us early on in your project. We can help with systems analysis, hardware/software selection, custom programming, site surveys, installation, and training. We deliver unsurpassed after-sale support and service, offering technical support and customized service program options, such as extended warranties, hot spares, preventive maintenance, and more. Our quality service level assures maximum uptime for your installed printers and critical operations.